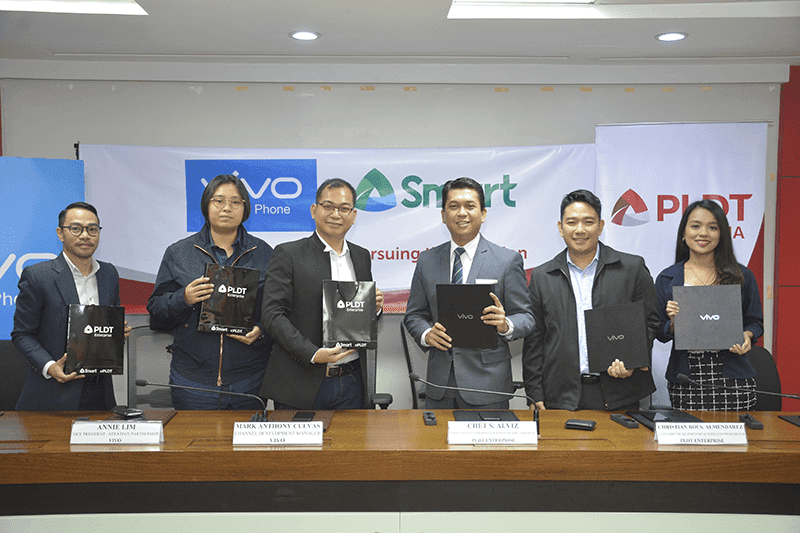 Vivo Philippines has announced that Smart Communications, Inc. will now offer the X21 premium smartphone under their enterprise plan. Vivo executive Ms. Annie Lim, Vice President for PR Strategy and Partnerships, represented the smartphone brand. Representing PLDT Enterprise on the other hand was Smart AVP & Head for Enterprise Wireless Solutions Chet Alviz. Smart will bundle the X21 with the Data on the Go Plan 2000. The Data on the Go Plan 2000 will allow customers to enjoy unlimited net and calls with a low monthly amortization fee of PHP 400 for 24 months. For those who missed our review, the Vivo X21 is the company's most powerful smartphone in the country yet. It is also the world's first smartphone with an In-Display fingerprint scanning solution. 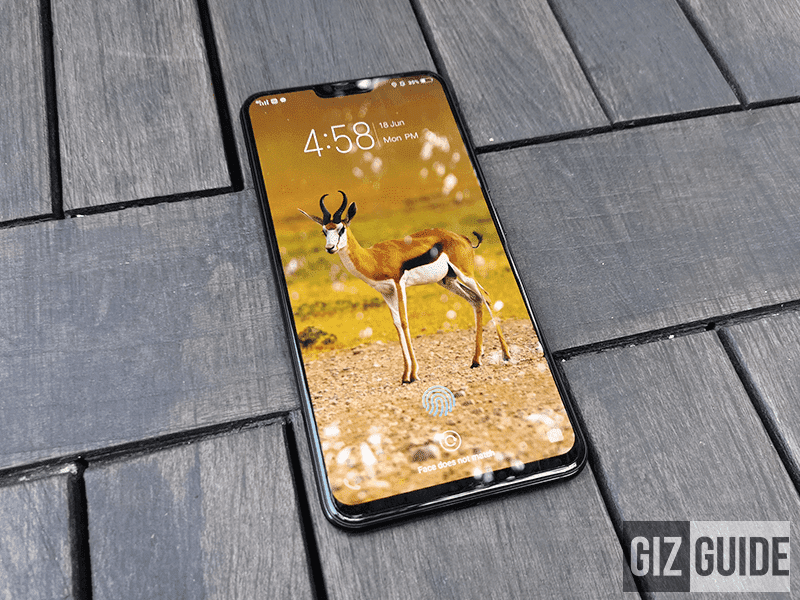 It boasts a premium glass material, 6.21-inch FHD+ AMOLED screen, Snapdragon 660 AI processor, 6GB RAM, 128GB expandable storage, 3,200mAh battery, 12MP + 5MP dual camera setup at the back, 12MP selfie shooter, 4G LTE connectivity, HiFi DAC, and Android 8.1 Oreo OS with Funtouch OS 4.0 skin. Smart is the exclusive partner of Vivo for the X21 plan. It is now available to all corporate partners of PLDT and Smart.